A warm welcome to Hotel Flora. Welcome to the Hotel Flora Stuttgart-Möhringen, in the state capital of Baden-Württemberg. Stuttgart; its abundance of vinyards and inner city greenbelts add to its urban charm. The fascinating architecture and shopping malls will make your stay unforgettable. Allow yourself to be carried away by an extensive shopping spree, while the city seduces you into enjoying its special flair. 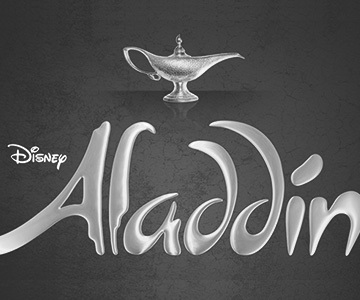 You should not leave out the vibrant theatre scene there, world famous musicals and innumerable other events grant you diversion and entertainment. 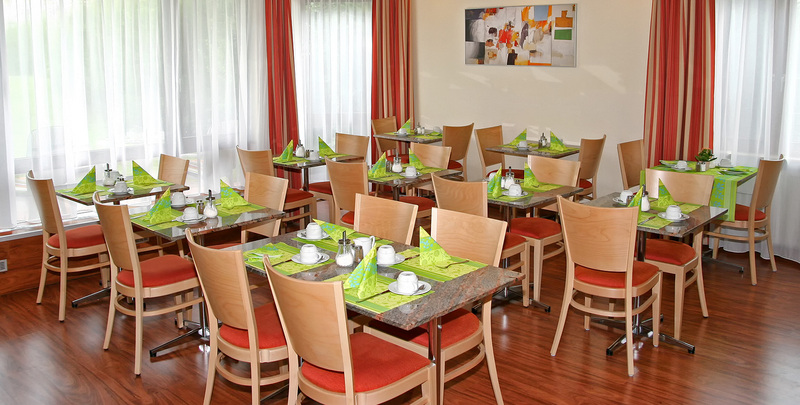 Our comfortable Stuttgart hotel and its lush garden provide the perfect setting for a pleasant stay with your family. 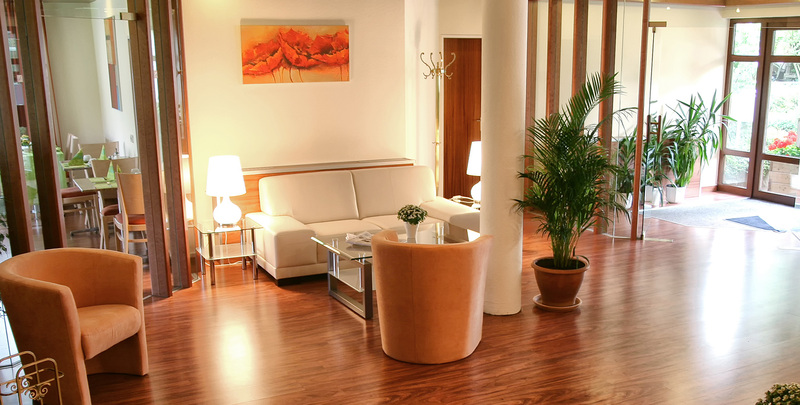 Discreetly located and surrounded by a generous garden, the hotel has a cosy and family atmosphere. 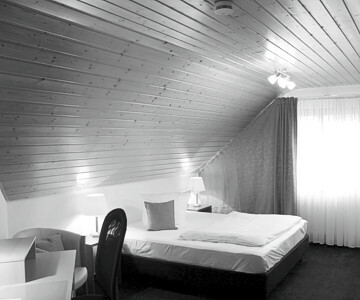 However, it is still conveniently situated, close to the airport, the motorway (Autobahn A 8) and Stuttgart city centre. Business travellers will appreciate its proximity to the exhibition ground and SI Center. 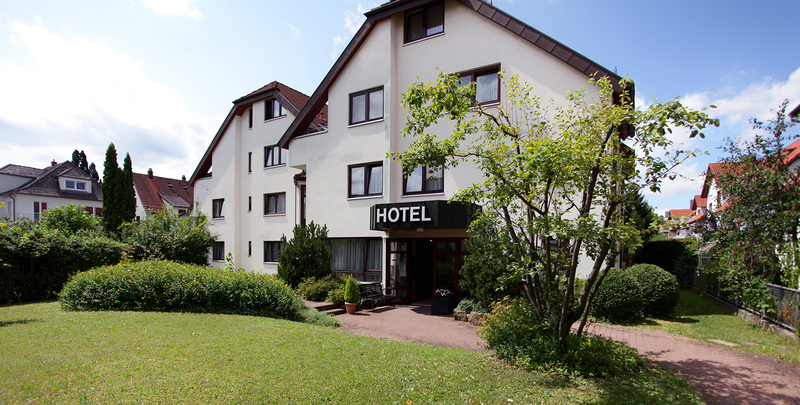 Hotel Flora Möhringen is ideal for business and leisure with comfortable and spacious guest bedrooms some of which have a balcony or terrace, its breakfast area and a welcoming team.